What an absolute humdinger of a score. After all the Six Nations action this weekend, it’s easy to forget that anyone else is playing. Well these lads need to be counted for these fantastic phase play and reactions from the winger. Cracker of a try from Ireland Students against Scottish students today! Rory O’Connor with the score. James Taylor with the initial break. 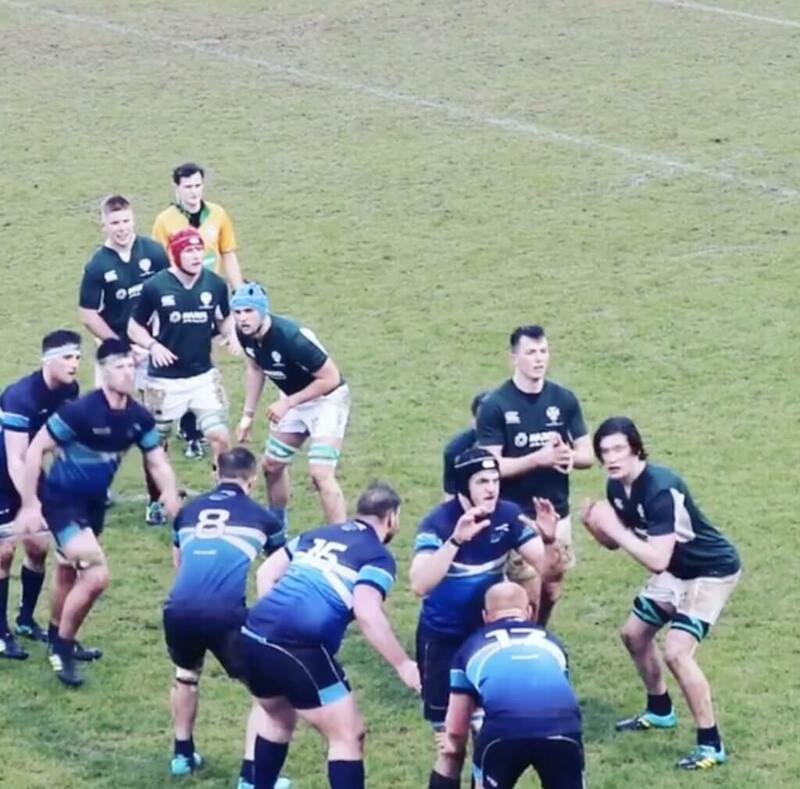 Full try highlights on the Irish Rugby website.